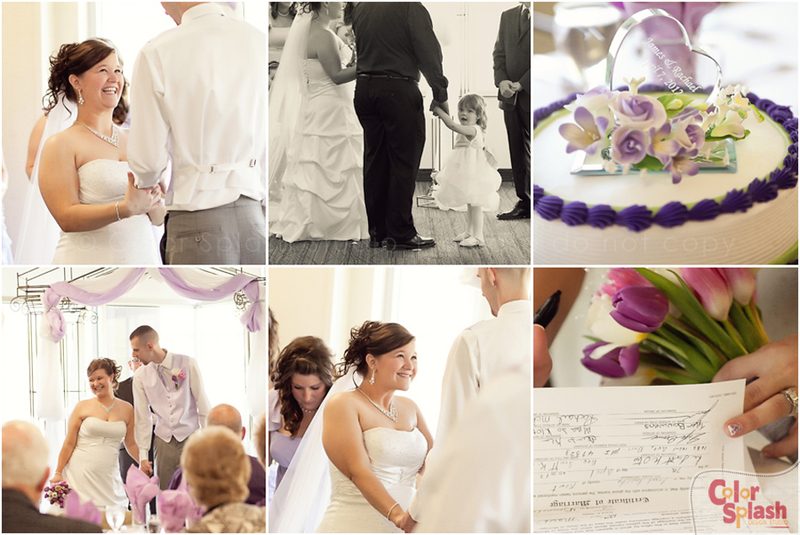 Rachael and James are such a sweet, sweet couple. 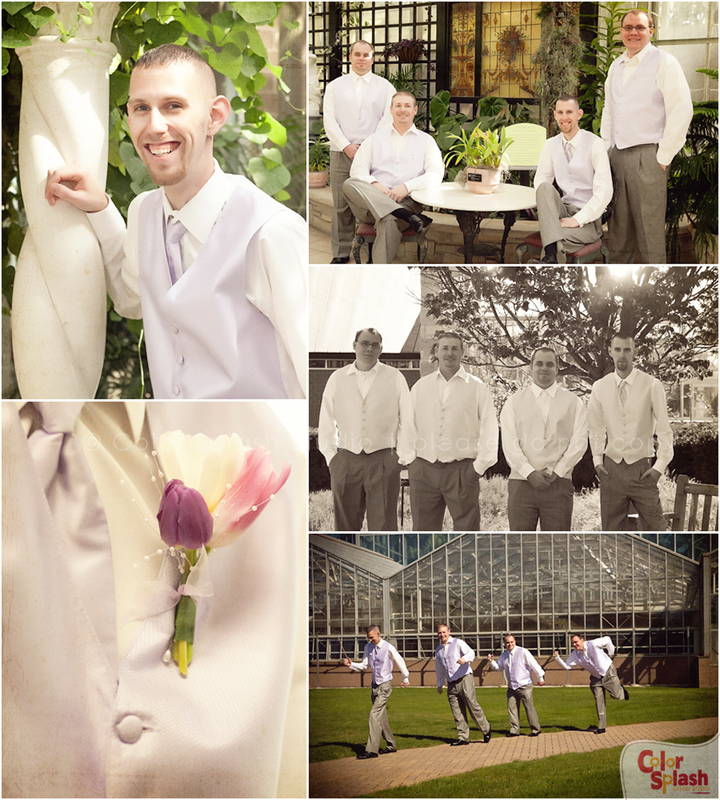 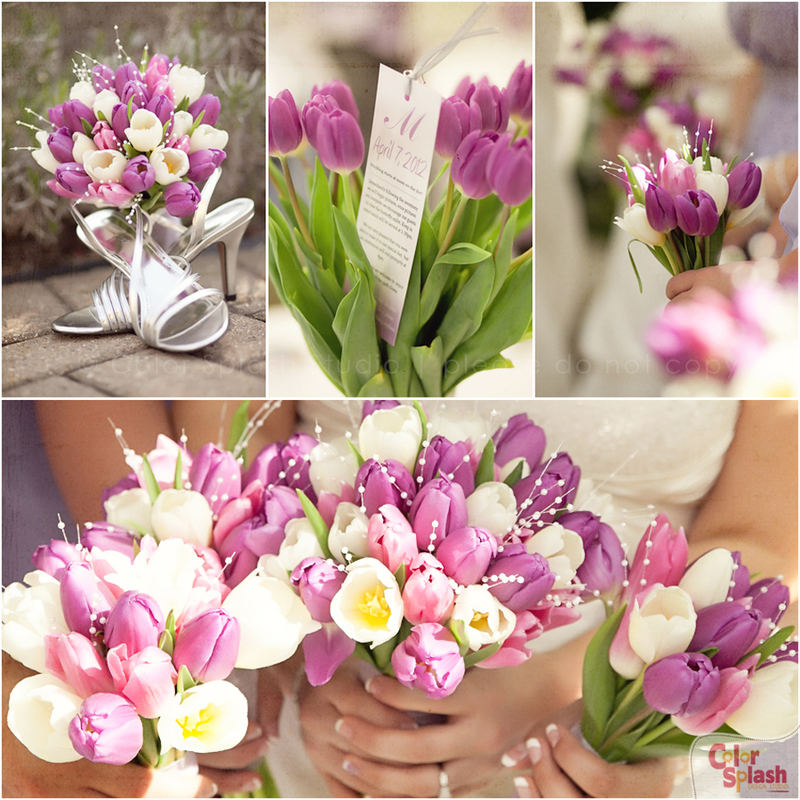 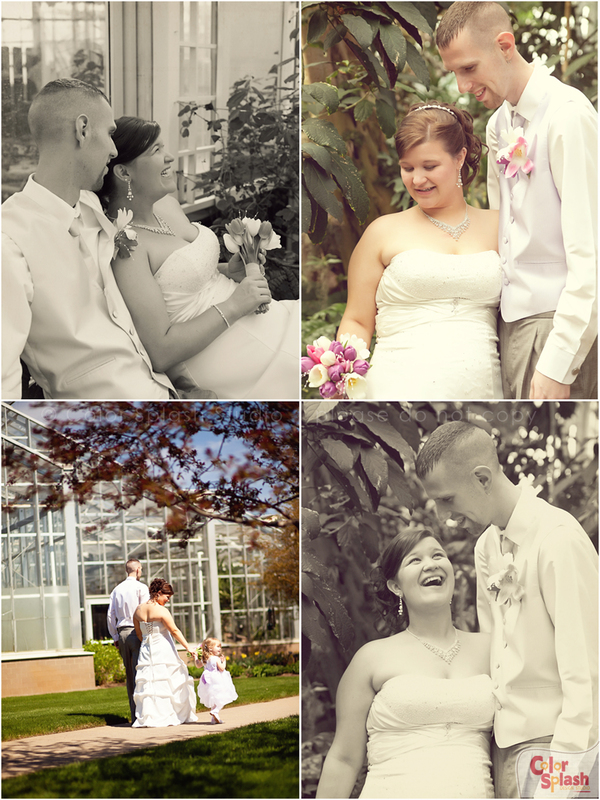 It turned out to be a gorgeous afternoon for their Fredrick Meijer Garden wedding! 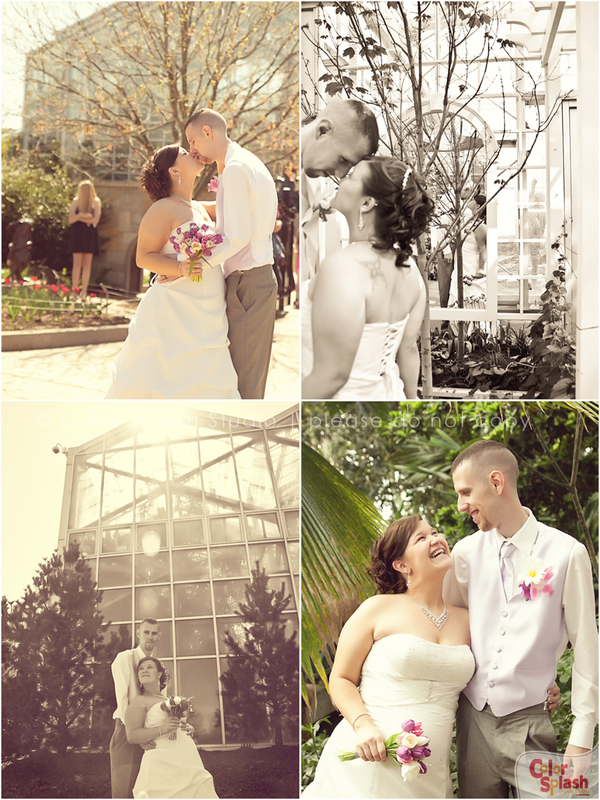 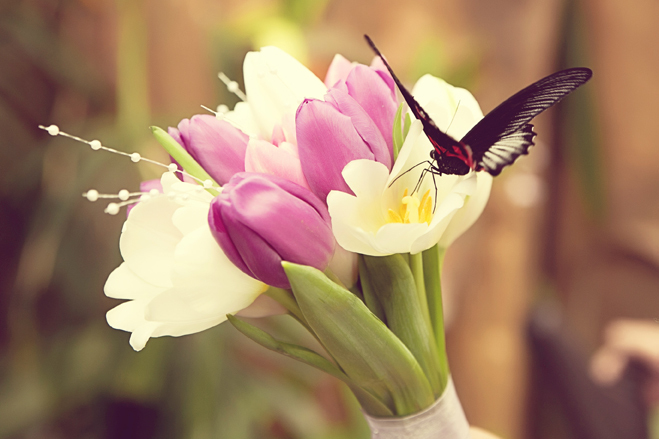 We were able to get into the butterfly garden which was so beautiful. 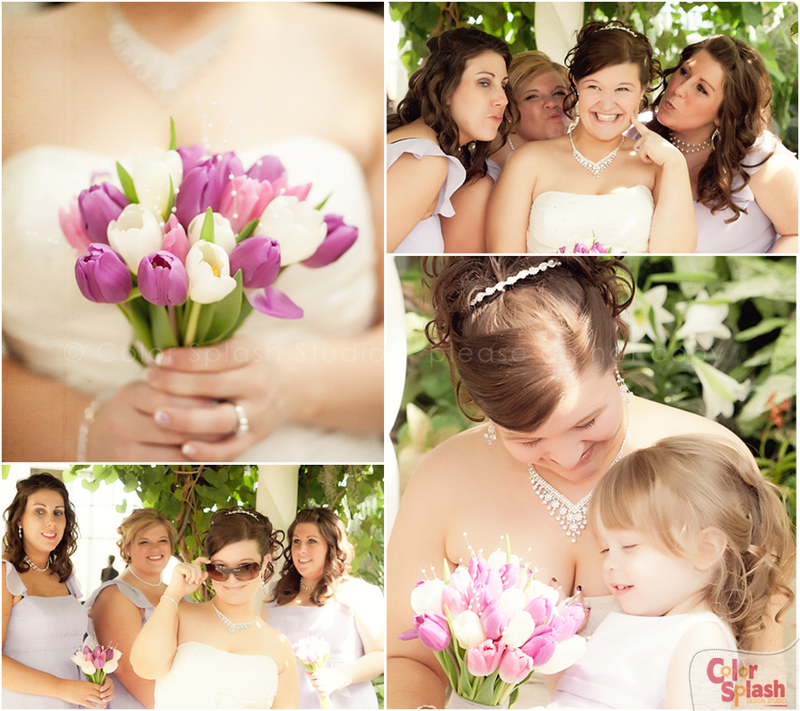 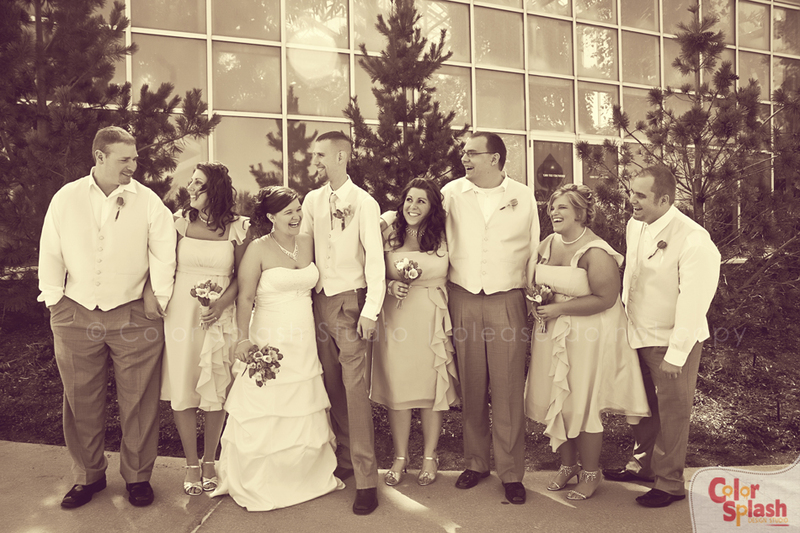 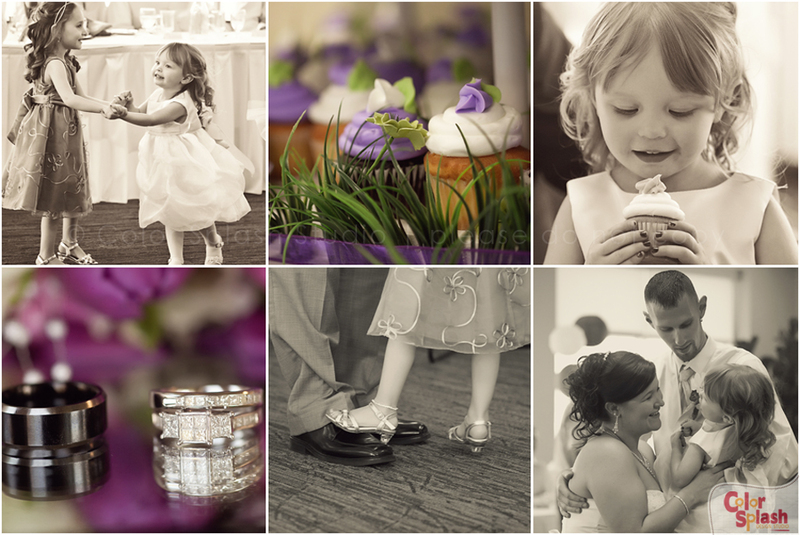 It was such an honor to be a part of their day and capture all the fun and memorable moments. 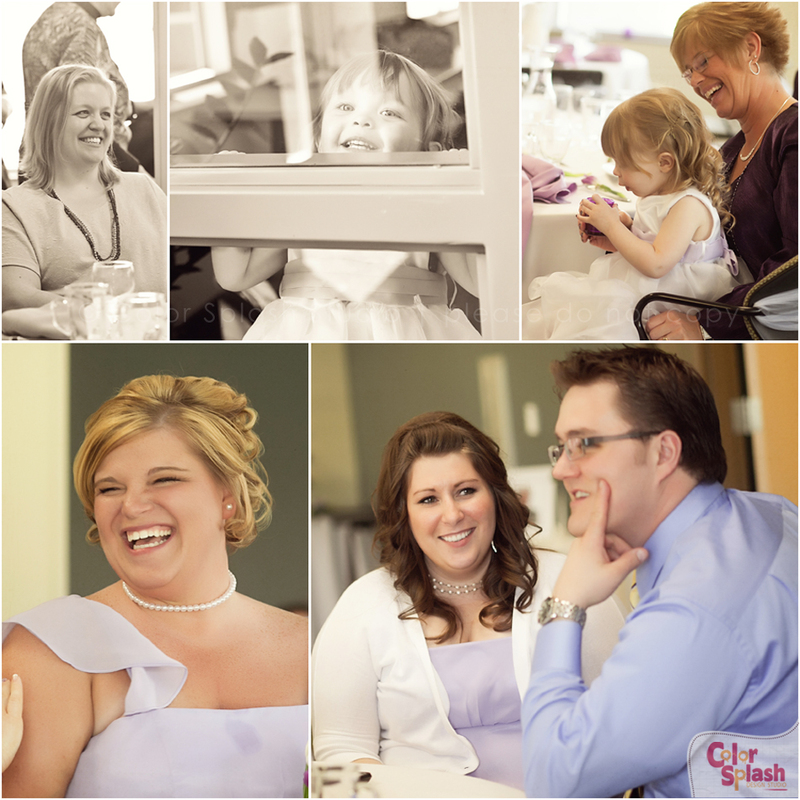 I wish them both a lifetime of joy and happiness!